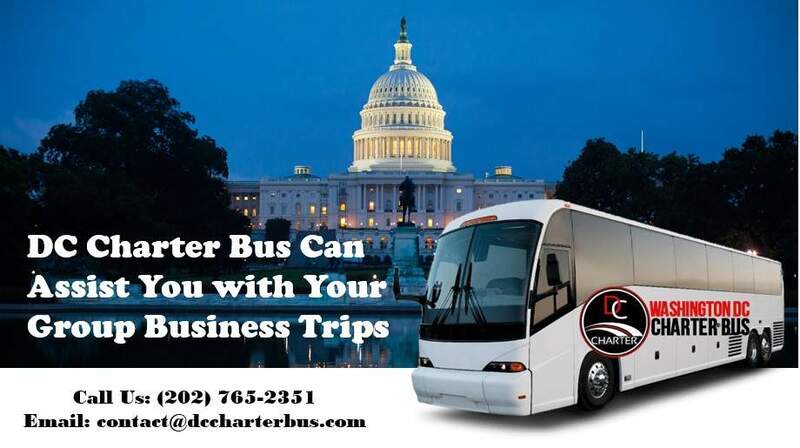 Our DC corporate charter bus is the perfect solution for your big-scale business trips. These buses can take a large number of passengers so they are perfect for groups of any size. 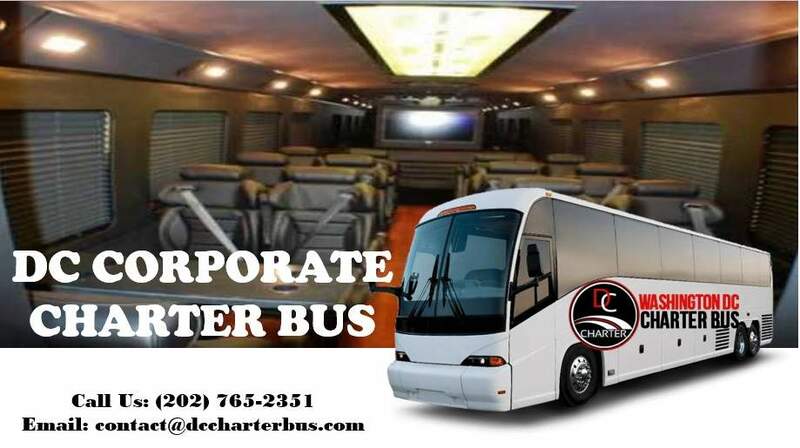 If a charter bus is too big for your needs, then you can also opt for a shuttle instead, which will get the job done just as good, but for a smaller group of passengers. 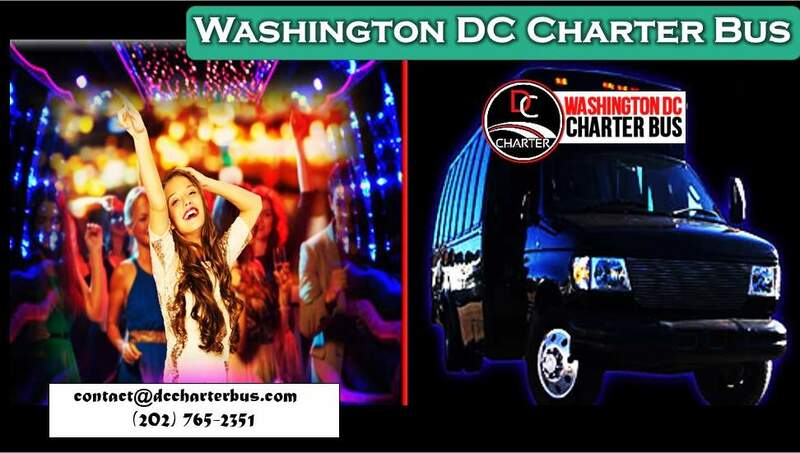 Whenever you hire a Washington DC charter bus, there is a high probability that you would want to do a little bit of sight-seeing on the way. Since our drivers are experts and are aware of all of the roads in the area, you can always request to take a visually impressive route instead of the quickest one. This is a perfect way of getting to know the city better and experiencing all of the attractions than by having one of our buses drive you around. 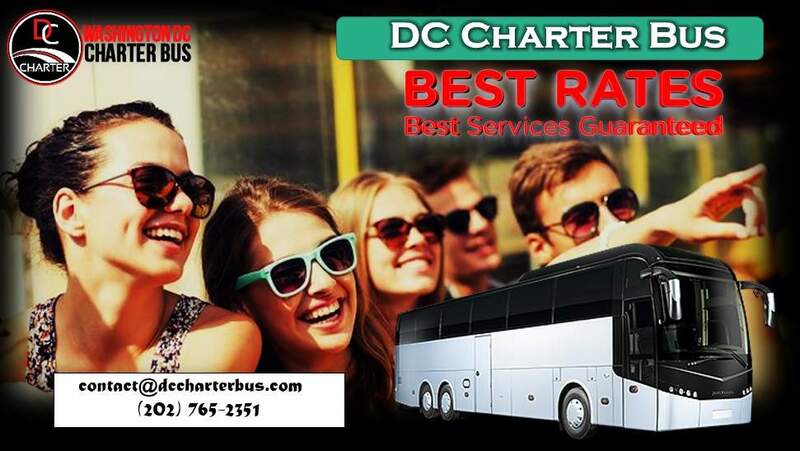 Whether you decide to hire our DC charter bus service or any of our other service, there is no doubt that you will be pleased with what you receive as we have some of the finest professionals in the business at your service. You will never have to worry about your safety while on the road as we make sure that our drivers are top-notch. We have them undergo rigorous training as well as a background check and regular screening procedures for drugs and alcohol, so you can just relax because you know that you are in good hands. If by any chance you might come in need of any additional information regarding any of our services, you can always contact one of our friendly operators via the customer service which is available at all times. You can rest assured that whatever vehicle you might be looking for to take care of your high-class transportation needs, we have it ready and waiting for you. Each and every one of our vehicles is a well-crafted, sleek machine, so it does not matter if you need a wedding limo, a Washington DC charter bus, or anything else that we offer, because you will surely be satisfied.